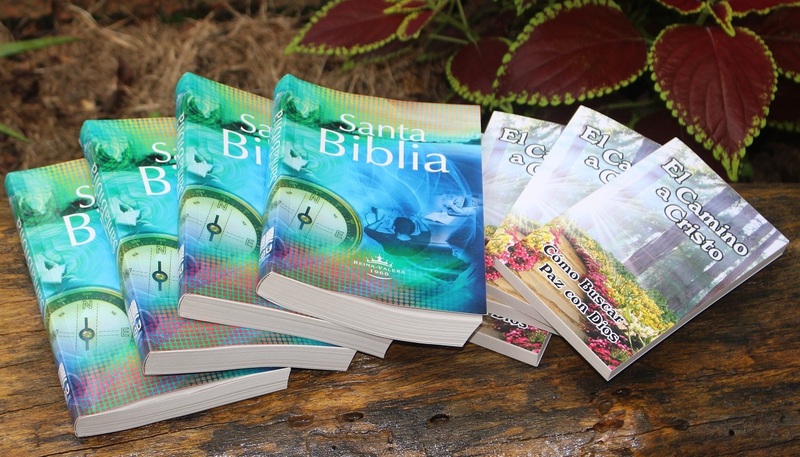 Our Gold in every trip to the communities is to give Bibles and a Step of Christ books ( Camino a Cristo) to gift to every family. These two books bring light and peace to every soul that read them, the great plan of Salvation is only our Hope for Eternity. We want to take 400 Bibles and Step of Christ book to the Tsimane communities in April 28 – 03 May. If you could help us with your financial support getting them it will be a blessing to many families.